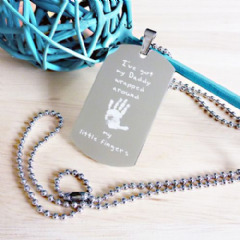 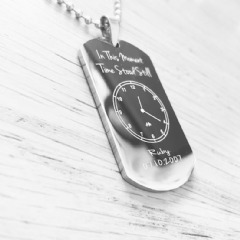 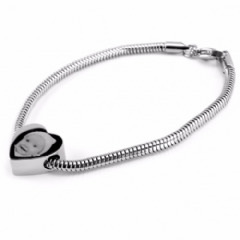 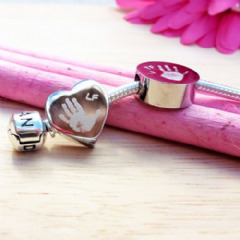 We Specialise in Photo Engraved and Handprint Jewellery. 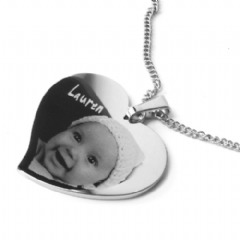 We Create Gorgeous Keepsakes for You to Treasure. 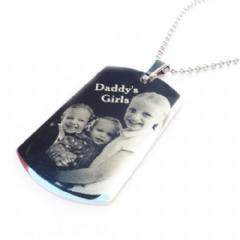 Our range of gifts make a truly special gift for any occasion. 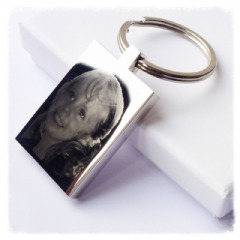 When a gift is personalised it makes it extra special to receive.